Are you looking to get rid of junk? JUSTJUNK Bowmanville is exactly what you need! We can remove anything from anywhere and do all the lifting and loading for you. Our Bowmanville junk removal team can pickup, haul, dispose, and recycle anything. We take pride in offering the lowest price guaranteed, as well as free quotes. Call today! Junk disposal in Bowmanville has never been easier! Our team provides fast and friendly junk pickup, doing all the work for you so you can sit back and watch your space declutter. 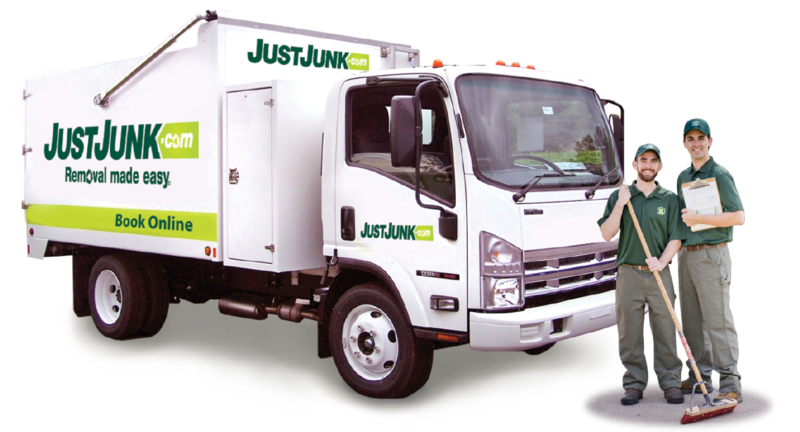 JUSTJUNK can remove almost anything including appliances, furniture, renovation debris, household junk, garbage, and more! Our affordable rates are based completely on the amount of space your junk takes up in our truck – it’s that simple. Our junk removal Bowmanville team always provides a free estimate before doing any work; if you are happy with the provided price, we can do the work right away! Your trash will be cleared out in no time. Junk hauling often involves materials that shouldn’t go to the landfill. That’s why the JUSTJUNK junk disposal Bowmanville team makes every effort to donate or recycle the materials that we remove. Whether it’s furniture that’s still in good condition or electronic waste that can be recycled, we make sure that it will be properly disposed of. 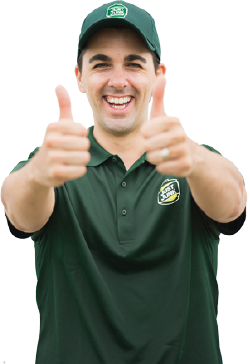 Bowmanville junk removal can be green, too! To book your junk removal in Bowmanville today, simply book online or give us a call at 1-888-586-5888; our friendly service representatives are happy to answer any questions you may have. Call JUSTJUNK today! 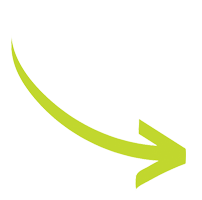 Your staff is excellent and accommodated the last minute removal of further items. Staff were efficient, extremely hard working, courteous and friendly. The experience was courteous and positive! Would certainly use Just Junk services again when needed. The two men were professional, careful, and worked non stop. Very pleased. We have used Just Junk several times for various cleanups and they always do an amazing job. The drivers are very courteous and helpful. I would highly recommend them. This is an excellent service. I was extremely pleased with the professionalism of everyone I spoke to. The service was prompt (within 24 hours), the men were well within the time period chosen, and the price was reasonable given this was not a straightforward removal. I would not hesitate to recommend this company. Called first, gave a fair quote, friendly and quick working! Perfect! So glad I found your company a few years back. Your staff are professional and helpful. This is now the fifth time that I have used your service. The Just Junk guys were excellent. They arrived on time, loaded up my stuff in minutes, and were friendly and courteous. But what I loved most of all was the web interface - ordering online was super simple and voila, the truck arrived the next morning to solve my problem. I called Just Junk from St. John's, Newfoundland, and asked that they cleared some garbage for me in my former home, in Richmond hill, Ontario. They did a great job and even sent me photos of the work they did! Thank you so much. I would highly recommend this company to my family and friends. Gareth & Matt: Thank you so much for the superior job you did today. The way you conducted yourselves and handled this very difficult and emotional situation for us will always be appreciated. Thank you again for your professionalism. Dan and David were awesome! Polite, fast, efficient And courteous! Kudos to a great company! Will use You guys again! The guys that came were polite, friendly and worked clean and fast. I am very happy with your service. Thank you for your punctual and courteous service. I think you guys did an amazing job and were very efficient. Thanks so much !!! Your staff were very professional and helpful. They certainly made me feel that a large task would be done by your company.